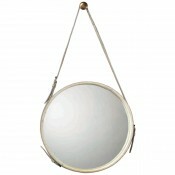 This incredible mirror is made of solid brass and hand-rubbed leather and brass buckles. 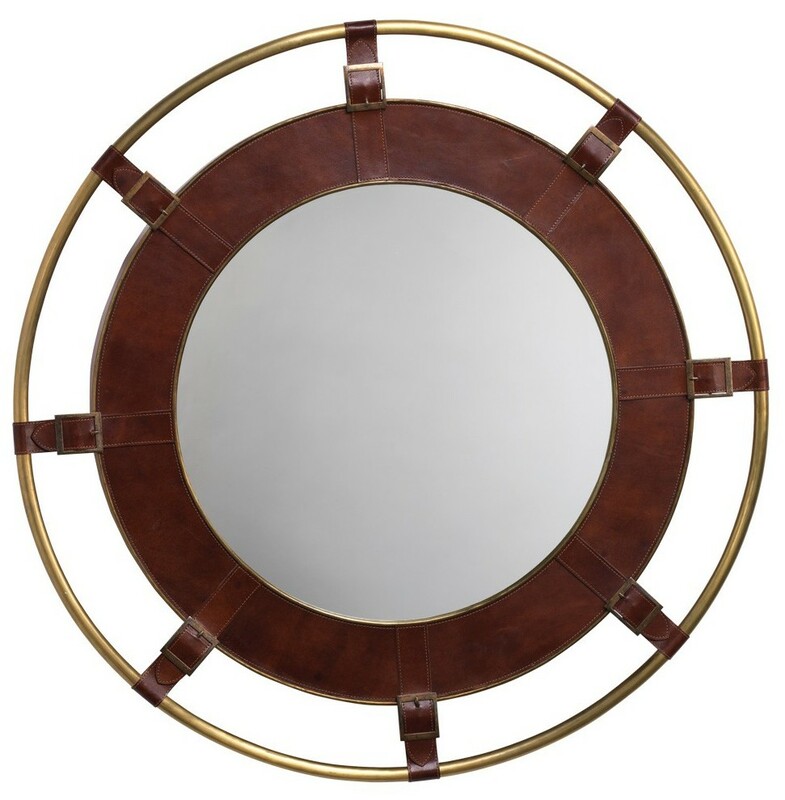 It has the vintage maritime feel of an old sailing vessel that has been weathered by the sea. 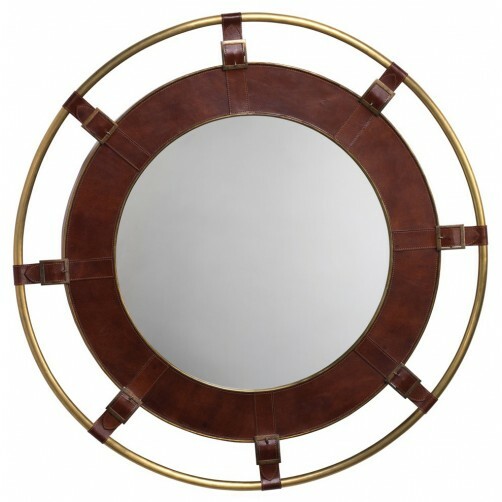 Classic and luxurious - this mirror will add sophistication and elegance to your living room, library or entryway.